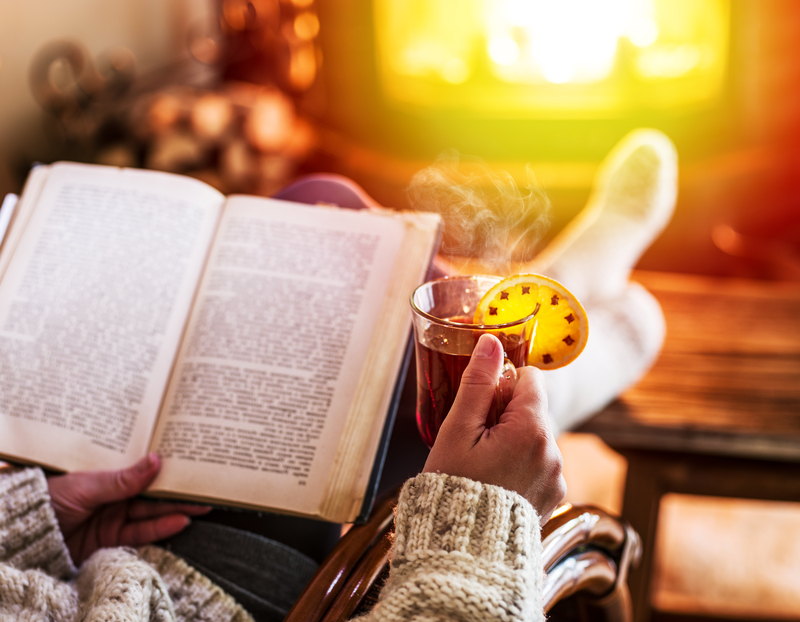 Here, 11 page-turners we can't wait to give away (or better yet, dig into ourselves) this season. 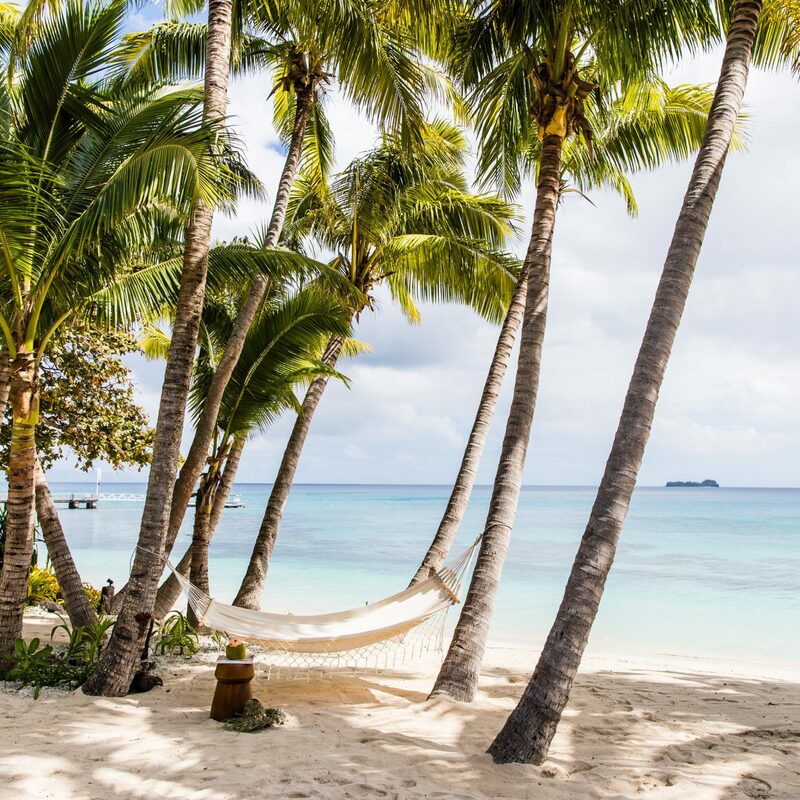 Want to know where to go swimming with dolphins in New Zealand, how to name a star after someone, or protect an endangered species? 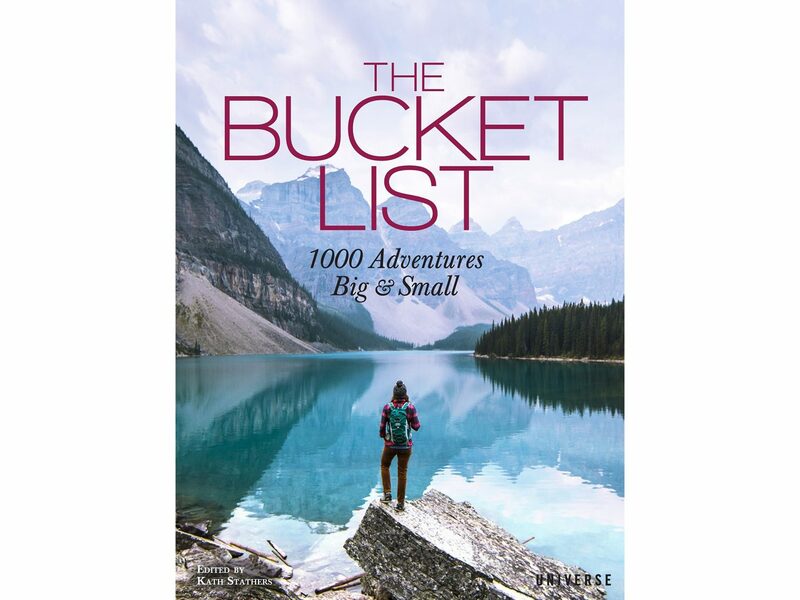 Whether you've got big goals of crisscrossing the globe, want to explore closer to home, or just want to learn something new, this comprehensive guide has 1,000 ideas for adventures both lofty and easily achievable. Instagram can’t truly capture the magic of hosting a party. Sure, you’ll see a beautiful framed dinner table, half-eaten entrées, and laughing guests, but there’s so much more that goes into the moment—including passed-down (or newly learned) recipes and wine-induced conversations. 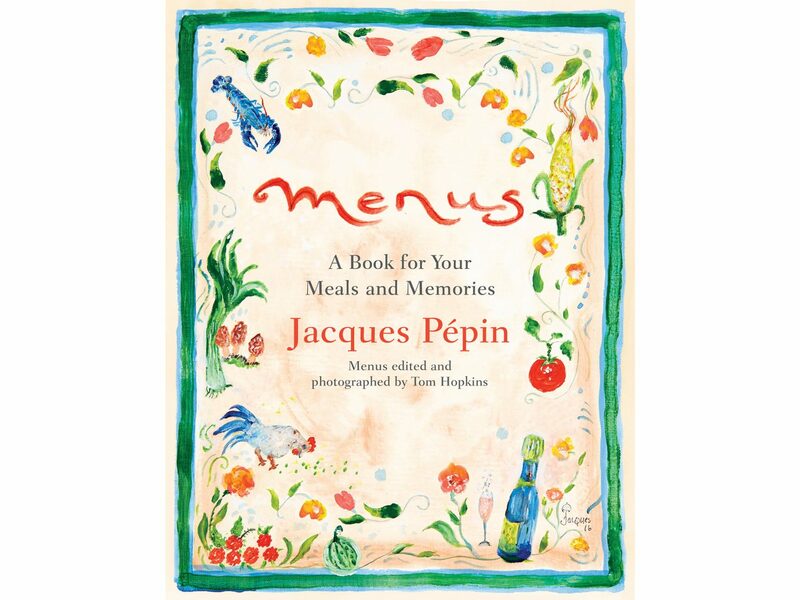 Legendary chef Jacques Pépin has created the ultimate diary for cases like these: over 75 hand-illustrated borders serve as backdrops for your menu, while space is left for guests to sign and write notes to commemorate the occasion. Cheers! 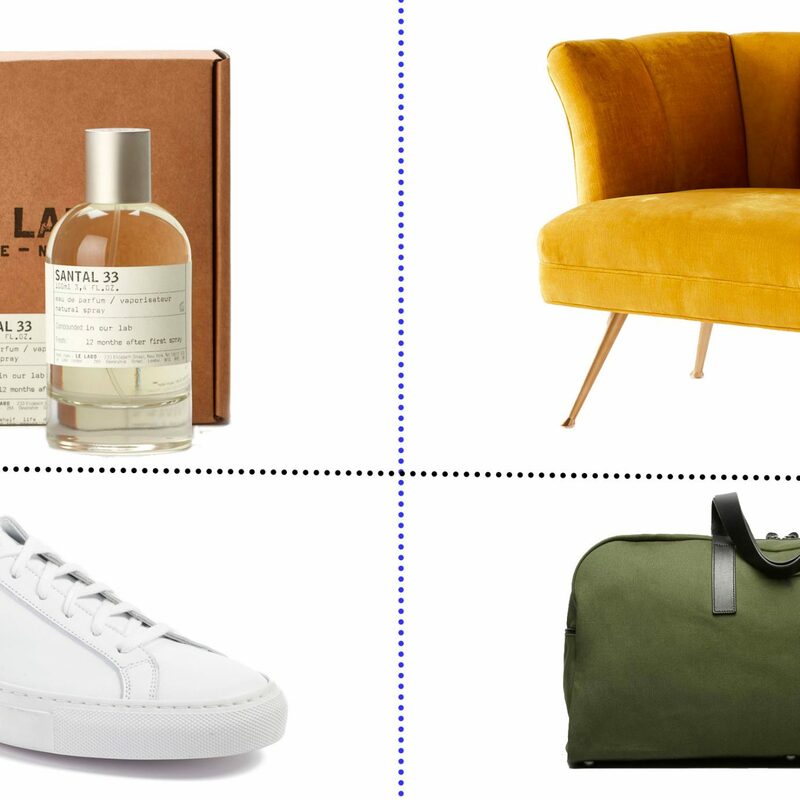 When it comes to styling your living room, two items are nonnegotiable: a great couch, and a great coffee table book. 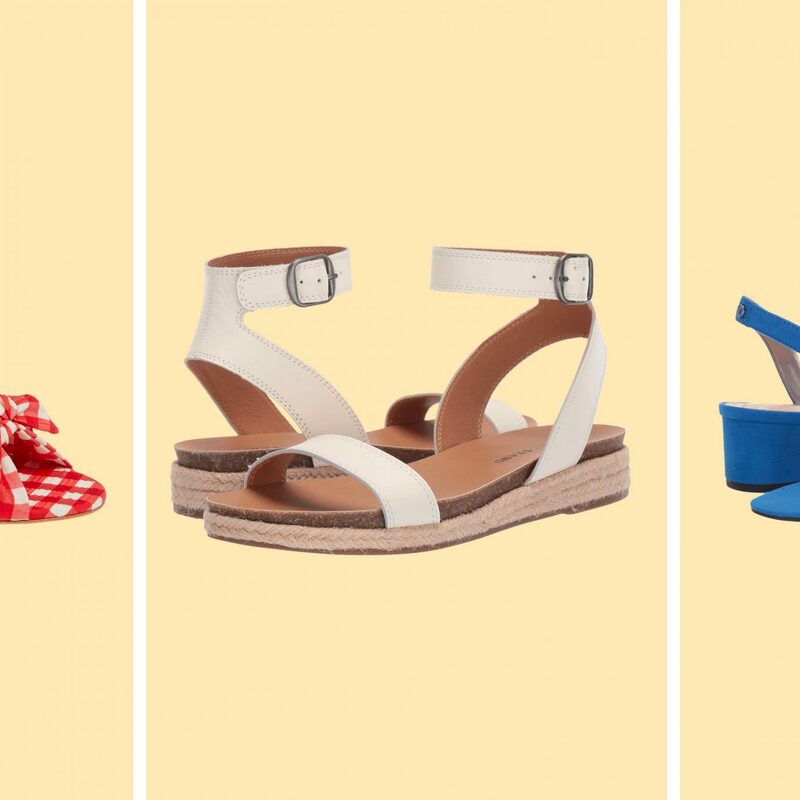 We'll let you choose the first. 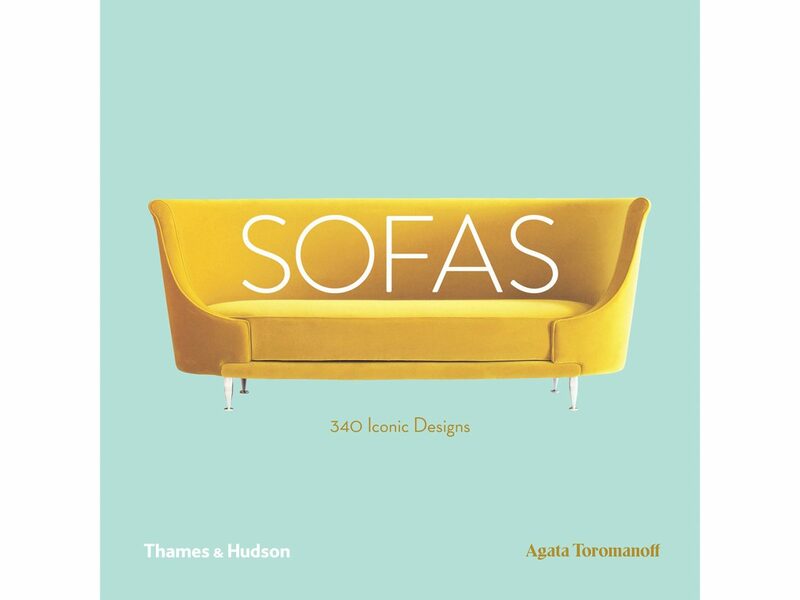 As for the second, Sofas is as much an inspiration piece as it is a practical guide for your own home. Arranged alphabetically, more than 220 illustrations showcase famous designs by innovators like Josef Hoffmann and Le Corbusier, as well as tips and tricks for choosing the right piece for you and your space. 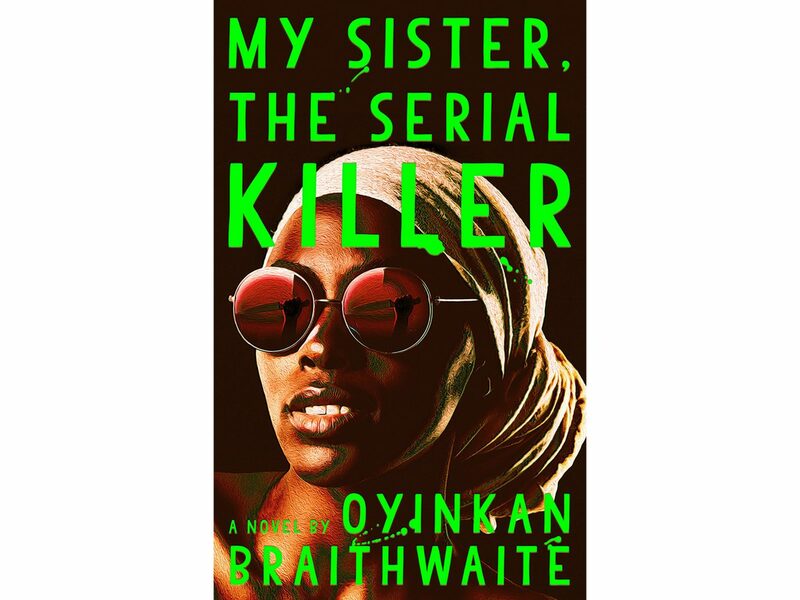 This dark debut novel from Nigeria-based writer Oyinkan Braithwaite has already taken the literary world by storm. Ayoola—the beautiful, favorite sister—has developed a habit of killing boyfriends. Her sister Korede—the older, practical one—has developed a process for cleaning up the mess, keeping Ayoola out of trouble. That is, until Korede’s crush, a doctor from the hospital she works at, asks for Ayoola’s phone number, and Koreda must come to terms with what that might mean. Delightfully deadpan and frighteningly funny, Serial Killer has already been optioned for the big screen. 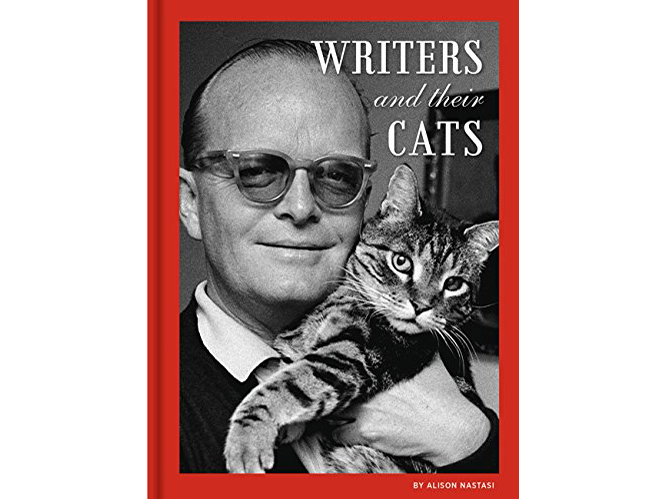 Cat owners and lit geeks alike will fall in love this light-hearted (and coffee-table-ready) tome, which captures the deft words of some of the world's most revered writers—Ernest Hemingway, Gloria Steinem, and Mark Twain among them—and their feline friends. Expect whimsical portrait photography of humans and their pets in libraries, at writing desks, cuddled up on sofas... In other words, natural cat habitats. Don't let those funny little anecdotes your four-year-old comes up with die on Twitter. Instead, refer to them for years to come thanks to this ultimate family memento. 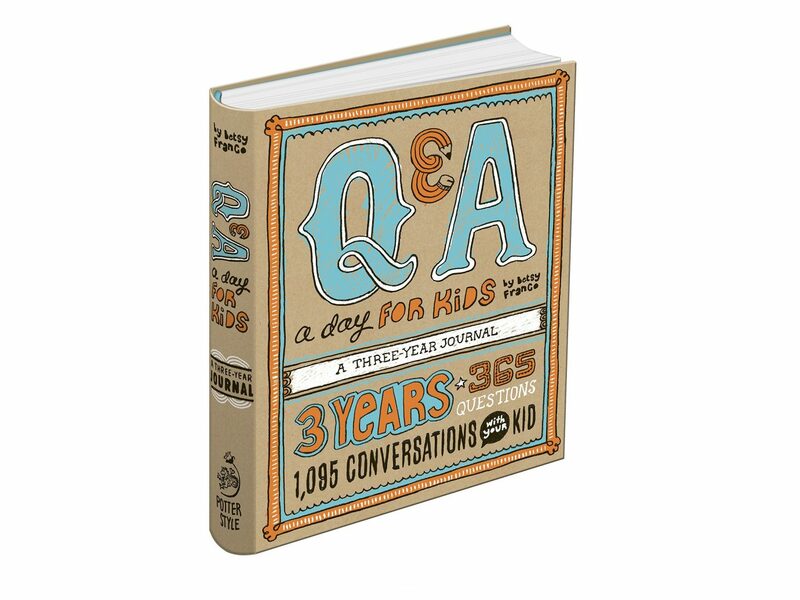 The three-year journal poses one question a day (hence the name) that parents can ask their kids, with space to write the answer down. Watch (and record) as your child grows from silly to witty as the days and years go by. Eventually, they'll come to appreciate it as much as you do now. 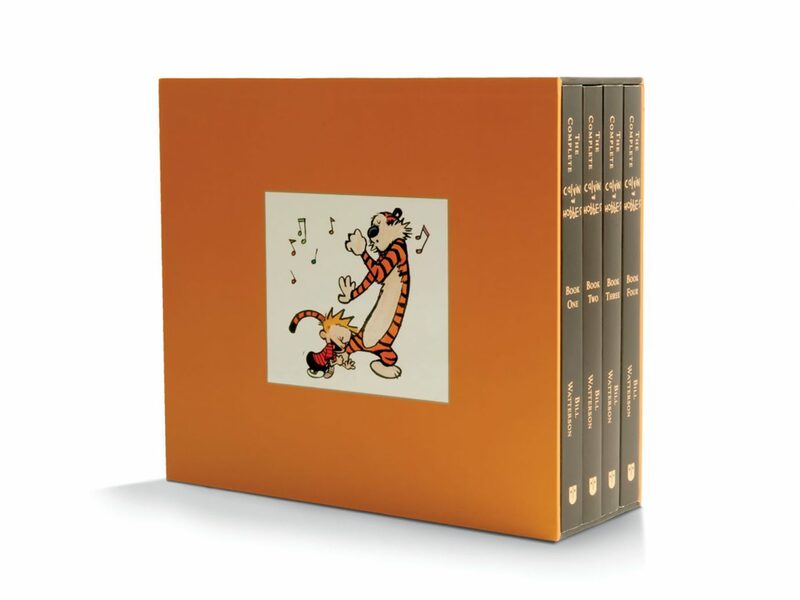 Whether you leave it on the coffee table or in a prized corner of the bookshelf, this colorful four-volume collection of every comic strip from the story's 11-year-run is—for every casual or serious Calvin and Hobbes fan—a perfect gift. Is your hanging fern looking a little wilted? Have your succulents seen better days? Are you afraid to even bring a plant into your home? 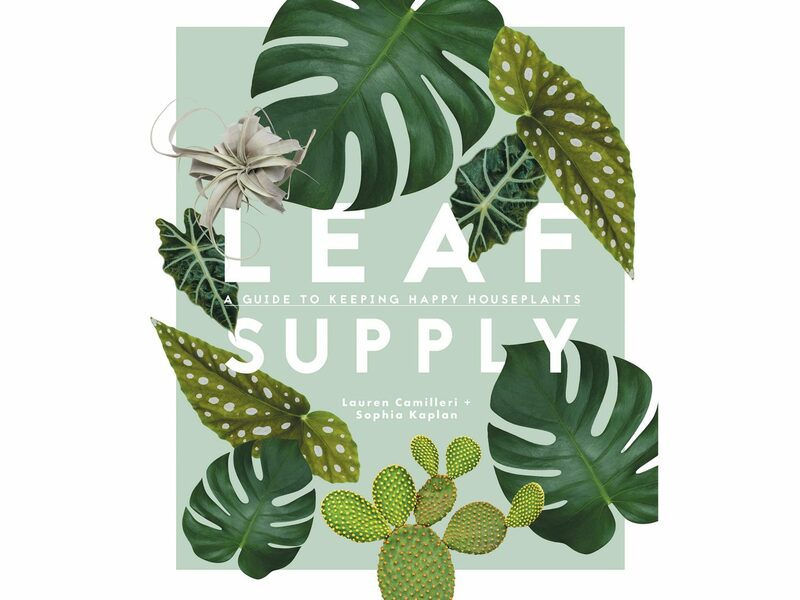 This new read is as pretty as it is useful, with easy-to-follow care instructions (and styling advice) for over 100 varieties of houseplants that will have your green thumb showing in no time. 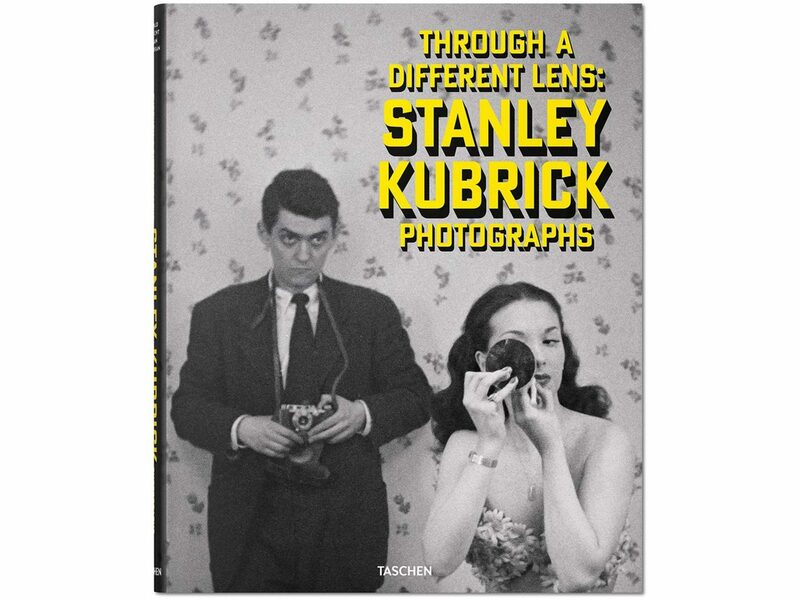 Before Dr. Strangelove or The Shining, Bronx-born Stanley Kubrick was just another young photographer trying to make a name for himself in New York City. At just 17, he joined the staff at Look magazine, where he captured the highs and lows of city life during the 1940s. His art of storytelling was apparent even then, and comes together beautifully in this 300-odd photographic compendium, which includes rare tear-outs from the magazine along with shots never before released. We'll confess, we'd buy this book for the sophisticated recipes alone, but once you crack it open, you'll discover it's the photography that makes it shine. 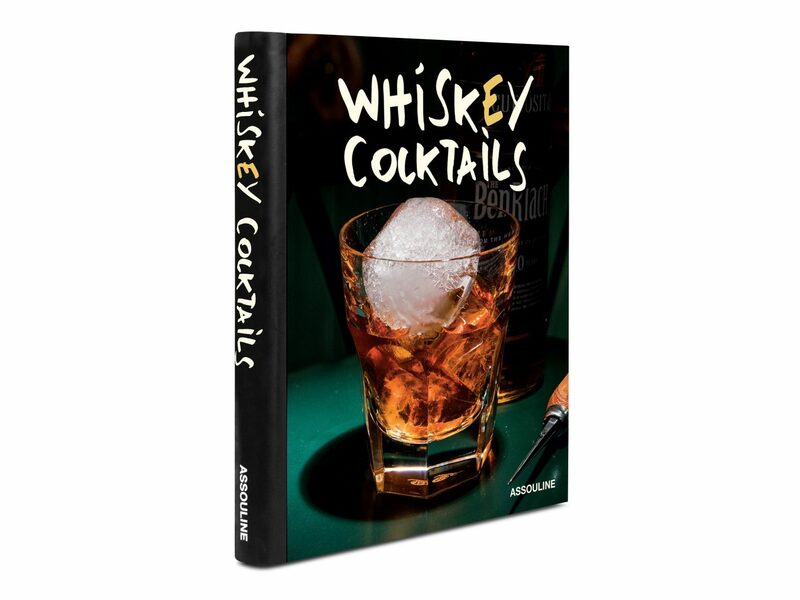 Gorgeous shots of legendary New York bars like Dead Rabbit and McSorley's, distilleries, and—yes—drinks elevate various recipes from Food Network-named top mixologist Brian Van Flandern, who takes us through his favorite whiskey-based concoctions. You'll find classics as well as more fantastical drinks like the Blue Blazer, which features Macallan 10-year, hot water, sugar syrup, and lemon peel garnishes...set on fire. 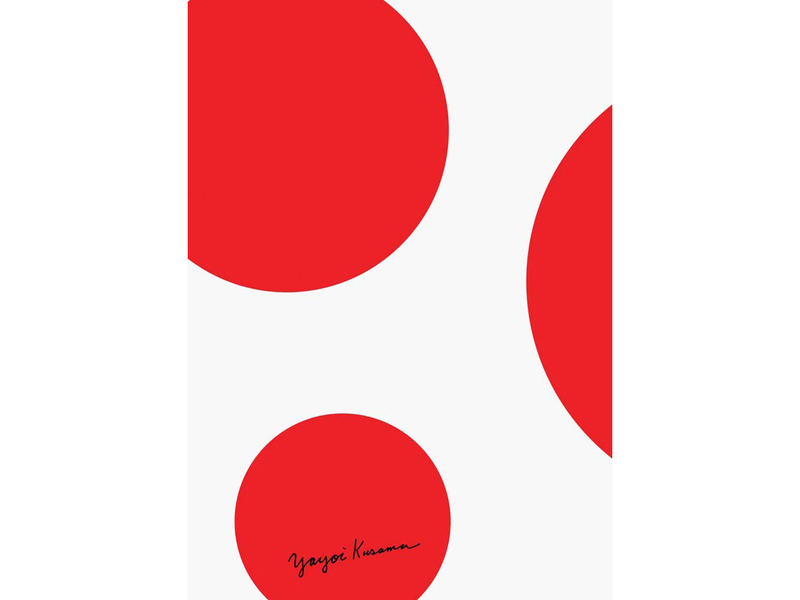 If you were among the lucky ones to make it inside Japanese contemporary artist Yayoi Kusama's recent "Festival of Life" exhibit in New York City—bravo! If you didn't? This tome is the next best thing—a document of the best of the exhibit, including exciting spaces like the polka-dotted room and the mirrored Infinity Rooms as well as a selection of paintings from her "My Eternal Soul" series. Look out for the included fold-out poster.